In-body five-axis image stabilization works incredibly well for photos. The ergonomics are great. It fits well in your hand thanks to the beefy grip and is an all-around positive experience carrying it. The new forward-angled DSLR-like shutter button feels excellent to use. There are plentiful customizable buttons on the body. The all metal lens mount keeps the lenses feeling stiff and non-wobbly when mounted, a problem that some of the original Sony a7 and Sony a7R bodies have. 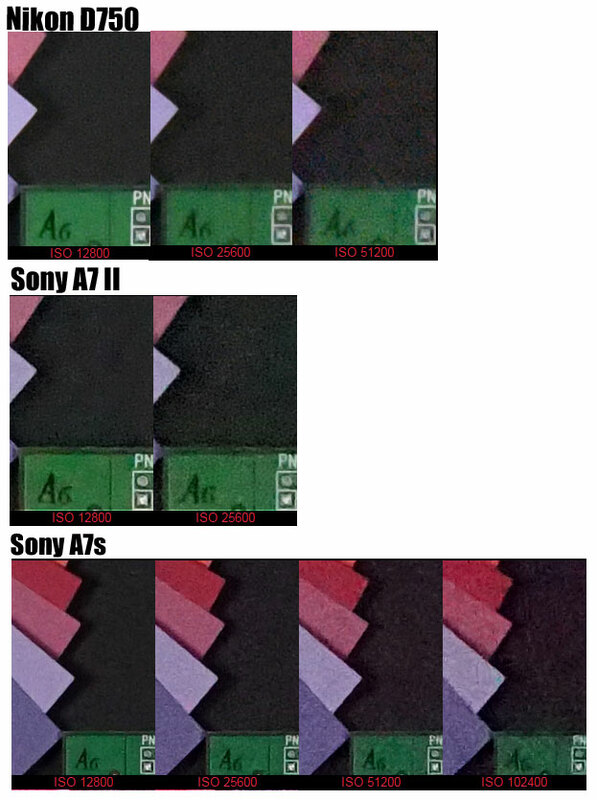 Favorable price compared to the other cameras in the Sony a7 line. The Sony a7 II, as stand-alone product, is very impressive. It offers a good 24MP sensor, in a smaller-than-a-DSLR package, with robust image stabilization, an articulating screen, a very high-res EVF/ LCD, plus a host of incredibly useful video features. Custom buttons and dials are also plentiful, AF accuracy is good, and it can even subject track with a reasonable degree of success. Here is a handheld 1080p / 60p, 50 Mbps XAVC video shot with the Sony A7II and the Zeiss FE 24-70 f4. Handheld footage from the Sony A7II using manual lenses so effectively only getting 3-axis stabilisation rather than 5-axis that the camera is capable of. These tests are shot on boats, motorbikes and on the street to show how the camera may be used handheld without a tripod. 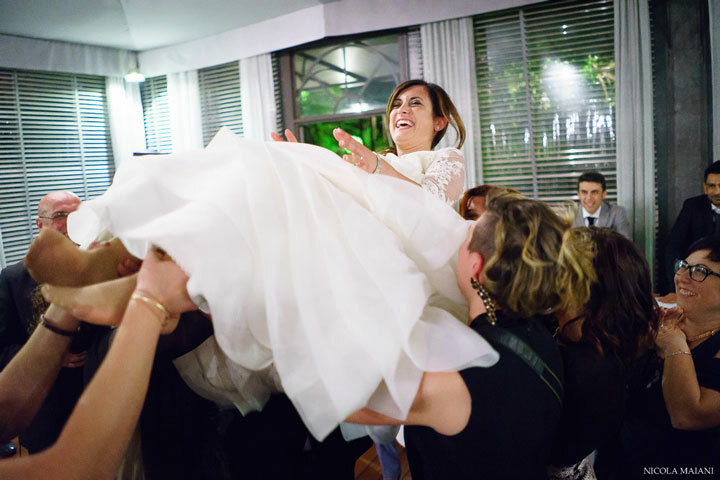 Nicolamaiani – Yes, I did. Via ALL kit Nikon and Sony go with a new outfit . It was not an easy choice, or because I always took with Nikon, or because the Mirrorless Fullframe have little more than a year on the shoulders, but since the machines would arrive due to change anyway because at the end of life, I said, “why not change the system? New season, new system “. So here is that I have taken 2 Sony A7 II , the 55mm f1.8 Zeiss FE and the brand new 28mm f2.0 Sony FE (which I received on the day before the wedding). Here I added 2 flash Yongnuo YN-560 MKIII and their commander, the Yongnuo YN-560tx . And with that I went for my first marriage weblog Sony. ISO 12800 – AT ISO 12800 Sony image is slightly bigger due to the higher resolution fullframe sensor, I can clearly notice at 12800 Nikon is showing bit more details … compared to the Sony A7 II… It’s look like Sony is using stron noise reduction filter compared to Nikon DF. ISO 25600 – AT ISO 25600 the Nikon DF camera is showing bit more details and better color output compared to A7 II. 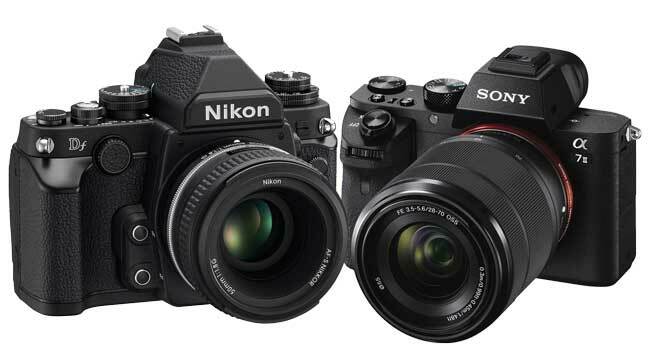 Despite of being old, the Nikon DF is undoubtedly have better image quality compared to Sony A7 II , hence we highly recommend you to buy the Nikon DF camera is you care about image quality. 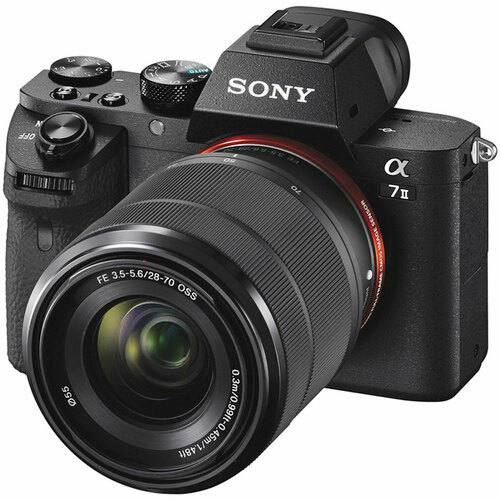 If we believe the current rumors floating over the web, Sony engineers working on high resolution mode that will enable users to create 48Megapixel (super high resolution) image files from the current Sony A7II camera, the A7II will capture multiple shot of same subject by moving the sensor bit by bit (thanks to presence of 5-axis IS system) and will generate a single composite image of 48 MP, same working principle as of Olympus E-M5 II camera. Rumor Round-up – Sony will soon announce new products on April 23, 2015. We are almost confirmed that Sony will release Sony HDC4300 camcorder on that day, but at the same time we also got the rumor that Sony A7R II is expected to arrive anytime soon, other rumored products that also included on the list is Sony A7000 camera, Sony A9 and Sony A7S II camera. stay with us FACEBOOK | TWITTER | GOOGLE+) and we will update you soon as we get any Sony Rumor. Before we start we must clear the basic that the Nikon D750 features 24.3MP FX-Format CMOS Sensor, Sony A7 II has a 24.3MP Full-Frame Exmor CMOS Sensor and the Sony A7s built with a 12.2MP Full-Frame Exmor CMOS Sensor. 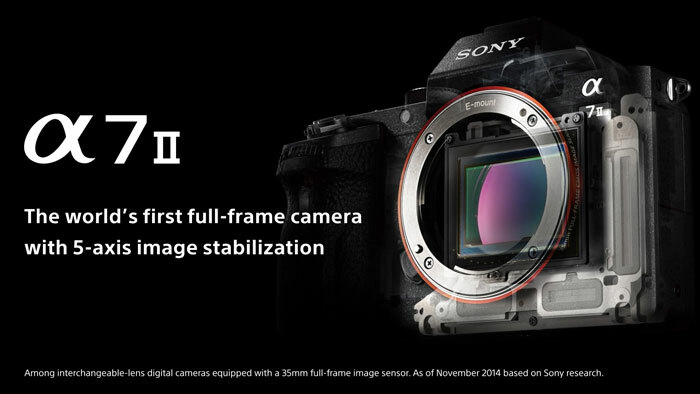 Out of all these three sensors the Sony A7 II only features hybrid CMOS Fullframe AF sensor with active phase AF points (and also the A7 II is world first fullframe mirrorless camera to feature 5-axis SteadyShot INSIDE image stabilization with 4.5 stops of compensation ), so if you are inclined towards sports photography you should go with Sony A7 II since both the A7 II and Nikon D750 have almost same image quality. 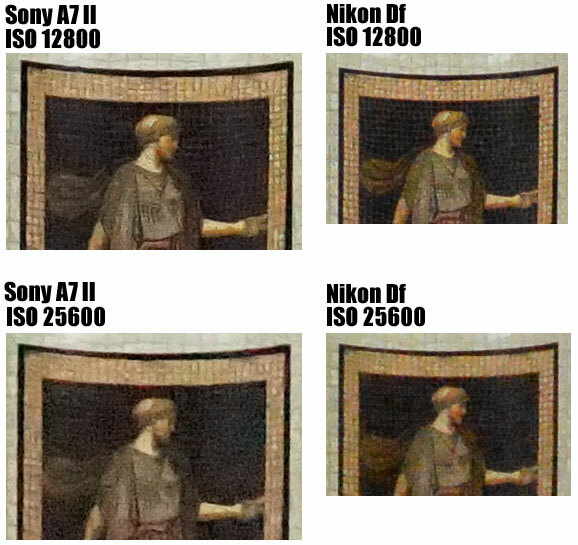 Sony A7s does showing better noise control compared to the other two camera, so if you want a lowlight monster you should buy the Sony A7s camera. Sony A7s Amazon and Adorama.